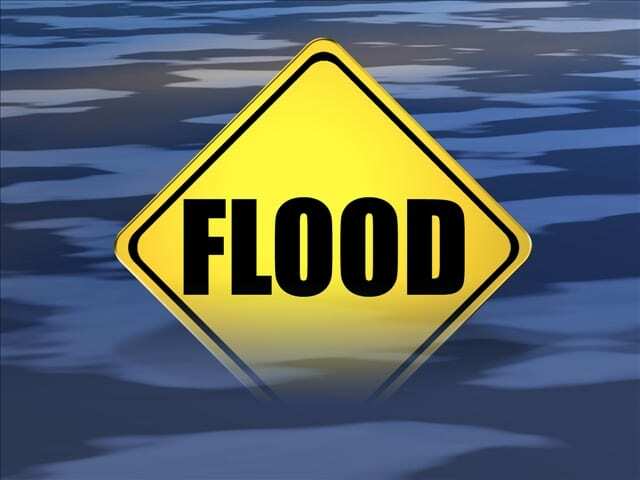 Emergency officials are advising residents from Plain Dealing to Bossier City to south Bossier that all of Bossier Parish is under a flood threat. Due to water rising on Red Chute Bayou and Flat River, the Bossier Office of Homeland Security and Emergency Preparedness along with Bossier City and Bossier Parish officials are issuing a voluntary evacuation notice as a precaution to residents in the Victorias Pointe, Carriage Oaks, Brookhaven, Stockwell Place, Lafayette Park, Richmond Cove and Stonebridge subdivisions. Based on the current water levels of Red Chute Bayou and Flat River along with future anticipated rainfall today, officials are concerned with the potential flooding the aforementioned subdivisions. The Bossier Office of Homeland Security and Emergency Preparedness will be contacting residents of those subdivisions via the automated telephone notification system – First Call. Personnel with the Bossier City Police Department and the Bossier Parish Sheriff’s Office will also be going door to door to notify residents of the voluntary evacuation notice. In south Bossier, flood waters this morning forced the evacuation of several residents at the Pecan Valley Mobile Home Park in the 6500 block of Barksdale Boulevard. The City of Bossier City is currently setting up a temporary shelter at the Bossier Civic, 620 Benton Road for residents whose homes have been affected by floodwaters and are not able to find accommodations. Residents in need of evacuation assistance call the Bossier Sheriff’s Office at (318) 965-2203. For all other emergencies call 911. Some camps at Lake Bistineau are expected to flood. The Louisiana Department of Wildlife and Fisheries has established a no wake zone for the lake. The Orchard subdivision in south Bossier is under a significant flood threat. Homes in the Tall Timbers subdivision in Haughton have seen significant flooding. Some sections of HWY 80 are reportedly underwater. Many roadways in the parish, including Bossier City, are flooded. Motorists are advised to use extreme caution if they need to be on the roads. Emergency officials recommend that resident stay home if they don’t need to be out.